Photo: Crew volunteer Henry Mock assisting casualties on board a stricken yacht in the Exe estuary. Gavignet and his EFG Bank Monaco crew sealed overall victory for the third year running with a third place in the final offshore leg of the event from Sohar to Muscat. 29:02:2016 Boracay, Philippines: After winning the start by a bow length, Frank Pong’s Custom Dibley 75 Jelik, navigated through the transitional zones to leeward of Mount Mariveles and Palay with care and cleared the notoriously tricky Verde Island Passage relatively unobstructed, to claim the handicap honours by over two hours, from Ernesto Echauz’s defending champion TP52 Standard Insurance Centennial III. 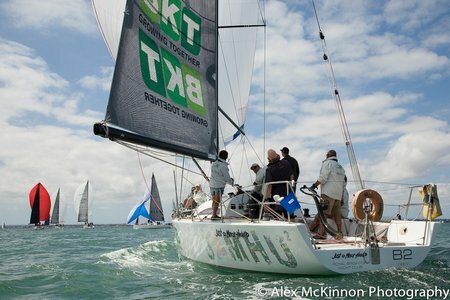 The race turned into a go/stop affair and the yachts taking the inshore line benefited, while the yachts offshore found their own parking lots and lost valuable time in the process. Last years record setting, Syd Fischer’s Dubois 90 Ragamuffin 90 skippered by David Witt, saw their chances of repeating the exercise disappear, as they sat motionless and most the fleet overtook them. From then on, they played catch up, in time to claim line honours but well outside the record time and conceded several handicap places to finish fifth overall. Sensational racing set to a backdrop of Oman’s stunning coastline rounded off the inaugural Louis Vuitton America’s Cup World Series Oman today as Sir Ben Ainslie’s Land Rover BAR team snatched victory. Race Day 5 of the Club Marine Series continued the premier keelboat series of Victoria Saturday, 27th February. 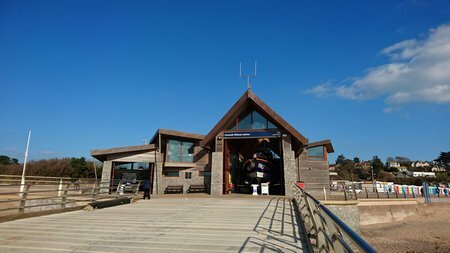 Sandringham Yacht Club played host for this race and saw 132 boats registered for the event; officially passing the total number of racing boats for last season. Conditions for Race Day 5 slowly built over the race adding emphasis to maintaining boat speed through the gusts, lulls and shifts. 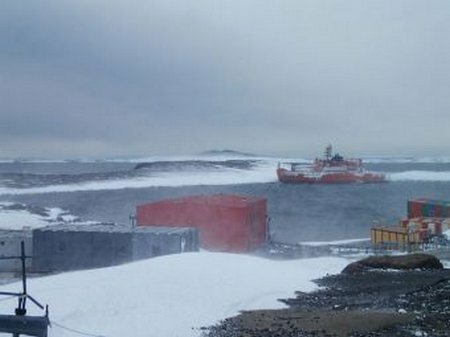 February 26, 2016—The incident began Wednesday, February 24, when the icebreaker Aurora Austaralis broke free of its mooring lines at Mawson at 9:15 am local time, during a blizzard and subsequently grounded on rocks at West Arm in Horseshoe Harbor. 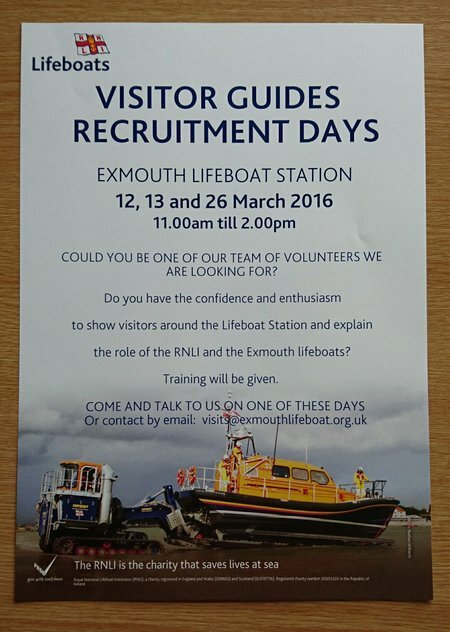 On March 12, 13 and 26, Exmouth lifeboat station will be holding a recruitment weekend to attract new volunteers to show visitors around the boathouse on Queens Drive.